Dramatisation of the terrorist attack of July 22nd, 2011, and subsequent trial. On the afternoon of July 22nd, 2011, a car bomb exploded in Oslo's government district. A couple of hours later, the terrorist responsible for the bombing, Anders Behring Breivik, arrived at the island of Utoya, where he carried out the largest massacre on European soil in modern times, murdering a total of 69 people, most of them teenagers attending a camp organised by the country's then ruling Labour Party. 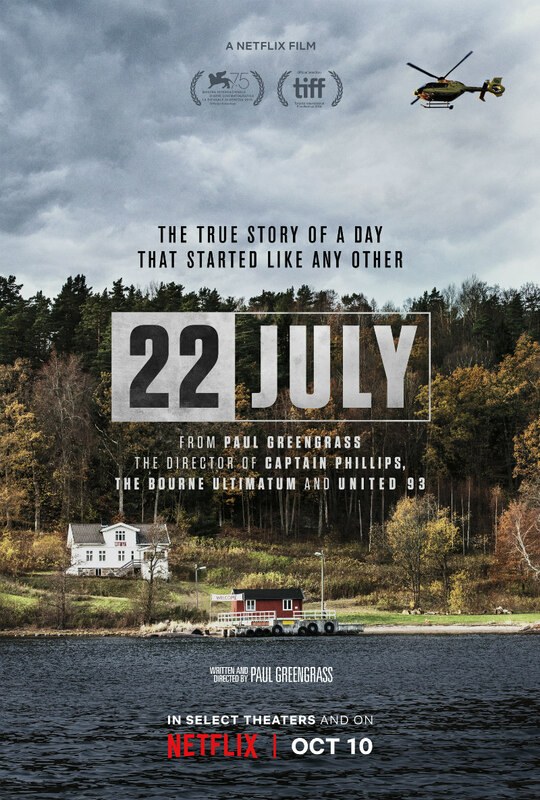 No stranger to dramatising real-life tragedies, director Paul Greengrass's 22 July depicts the massacre in shocking detail before then following two distinct sub-plots. One strand follows Viljar (Jonas Strand Gravli), a teenage survivor left with a bullet fragment lodged in his brain, which doctors warn could claim his life at any given moment. 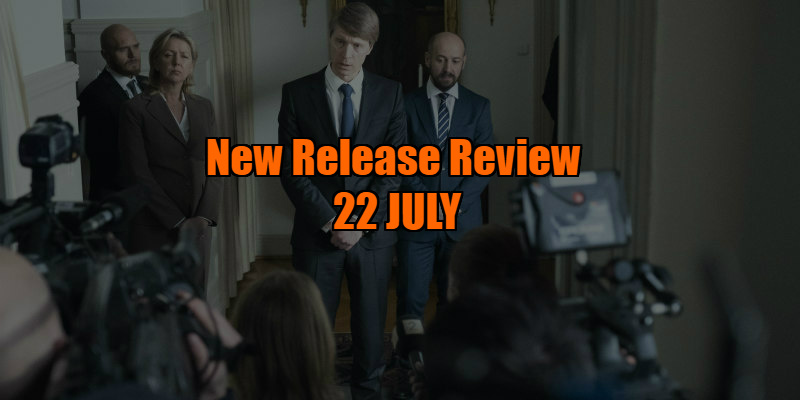 The other focusses on Geir Lippestad (Jon Øigarden), the lawyer who finds his liberal values pushed to the limit when he is requested by Breivik (Anders Danielsen Lie) to act as his defence. Gravli, a relatively unknown performer, is very good at conveying the mix of anger, fear and resentment Viljar must push through in order to summon the courage and nerve to testify in a courtroom while the man who murdered his friends sits mere yards away from him. 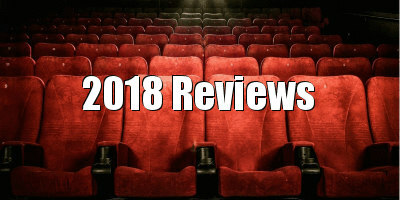 Yet there's something a little too generic in the way Greengrass and co-writer Åsne Seierstad present his struggle, with a string of scenes that tick off the five stages of grief in rote and uninsightful fashion. More intriguing is Lippestad's storyline, as in the lawyer's devotion to justice and the rule of law in the face of his own life being destroyed by association with the most hated man in his country, we have a microcosm of what the nation of Norway collectively went through itself, struggling to cling onto its liberal values in the face of an angry mob demanding blood. The scenes between Lippestad and his client are chilling in the relaxed acceptance Breivik has of his fate and in the discomfort etched across his lawyer's face. Directed as it is by a filmmaker known for his visceral action set-pieces, as seen in the three instalments of the Jason Bourne franchise he helmed, it's no surprise that the most effective sequence in 22 July is the massacre itself. Greengrass doesn't turn his camera away from the atrocities, which raises questions over whether such an event should be depicted. It's as tense and thrilling as any sequence Greengrass has thrown Matt Damon into the middle of, and we're back to the old question of whether Truffaut was onto something when he suggested that every war movie is a pro-war movie because it's impossible to depict war on screen in a way that isn't to some degree exciting to behold. What's most upsetting about Greengrass's depiction of the massacre is that the victims we see gunned down are as nameless as Apaches falling from their horses in a cavalry western, while the name of the man who pulled the trigger is forever etched in European history. I dread to think of any of the parents of the victims watching this movie, forced to wonder if the random extra seen shot in the head might represent the child they lost. Ultimately, Greengrass's film suggests that the Scandinavian country stood firm, denying the far right terrorist anything approaching a win, but of course that's not strictly true, as in the subsequent election Norway voted for a right wing coalition which remains in power today. There's a head in the sand quality to how Greengrass fails to acknowledge that while very few people would condone Breivik's methods, a sizeable swath of the population of every western nation shares his xenophobic views on immigration and multi-culturalism. And for a movie that argues in favour of acceptance of foreign cultures, isn't it a little odd that Greengrass forces his actors to perform in English rather than their own language? 22 July is in UK cinemas and on Netflix now.